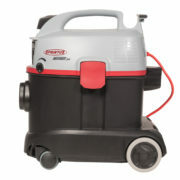 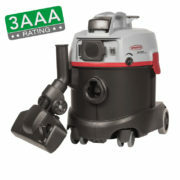 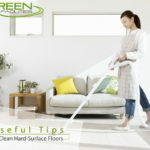 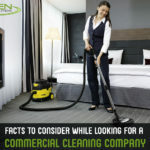 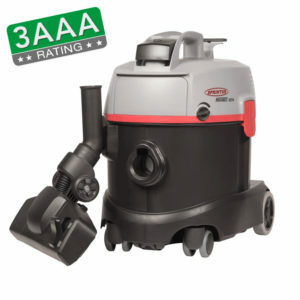 The entry-level of the professional dry vacuum cleaners. 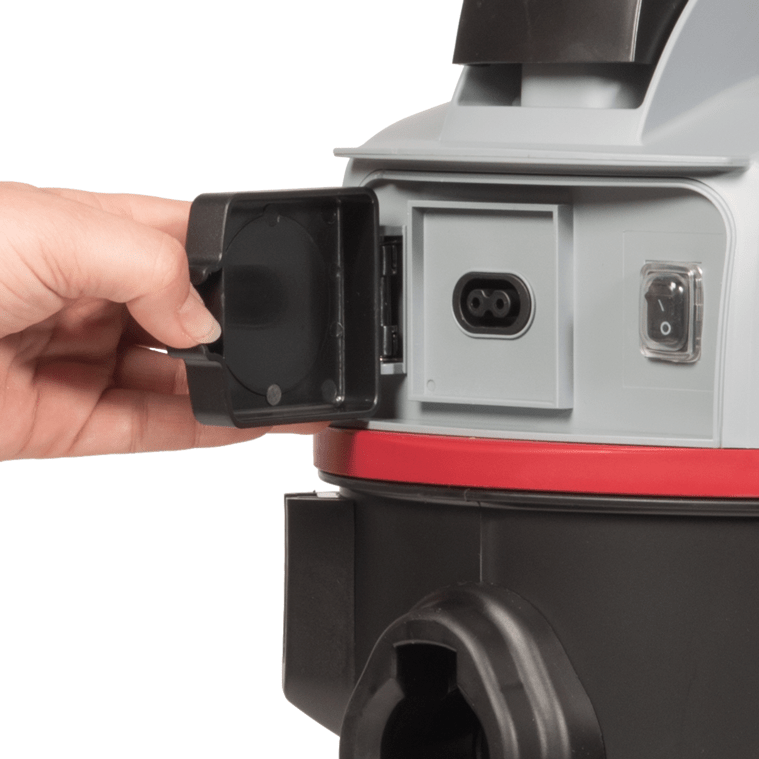 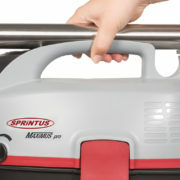 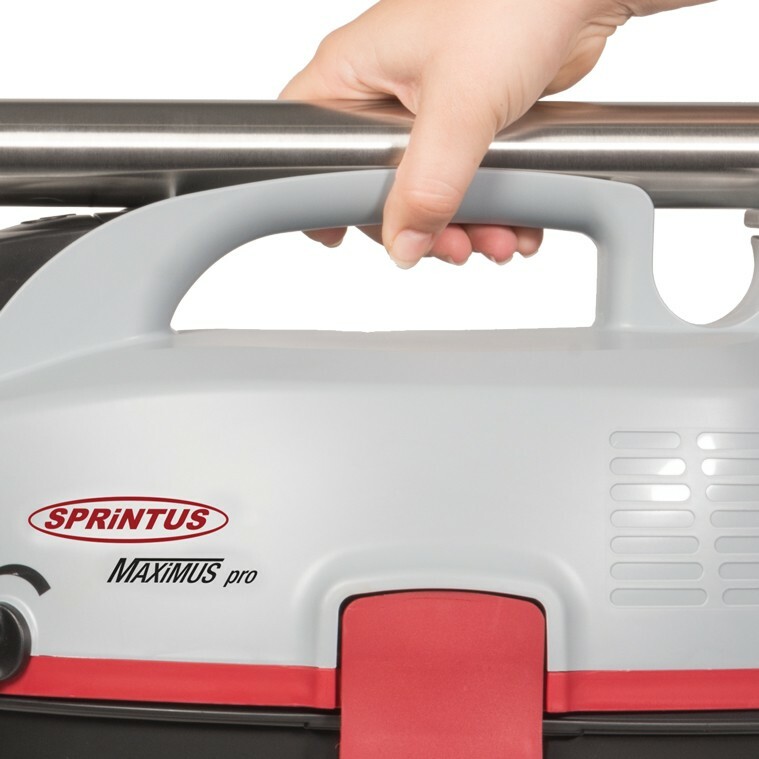 The SPRiNTUS ARES, the compact entry-level model of the SPRiNTUS energy dry vacuum cleaners, convinces with its agility and quality, which clearly distinguish the ARES from other entry-level vacuum cleaners. 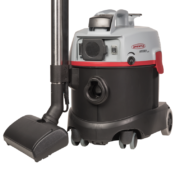 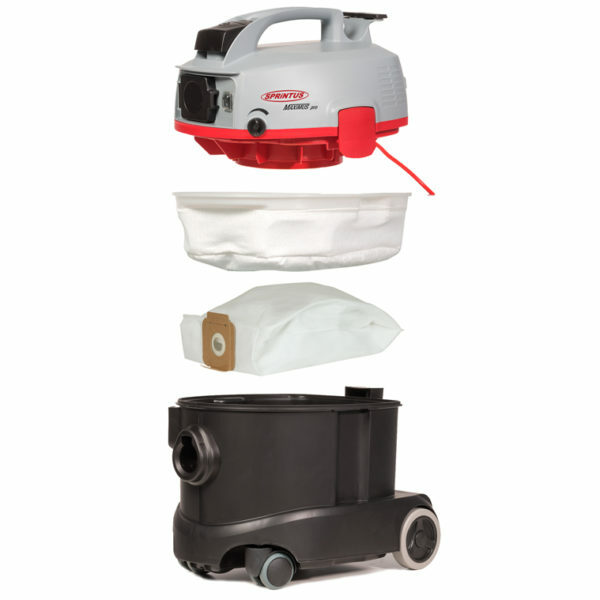 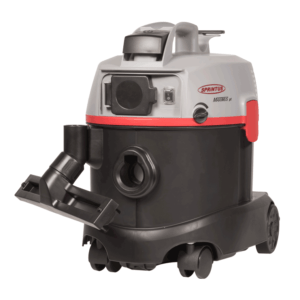 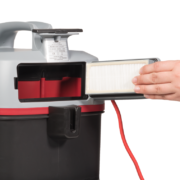 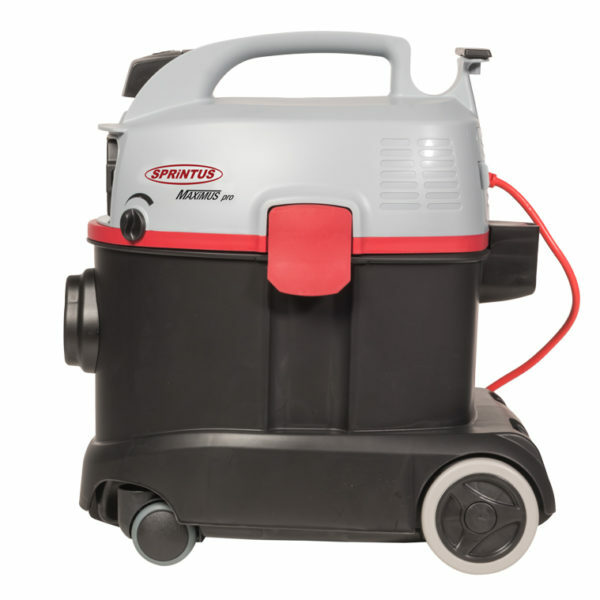 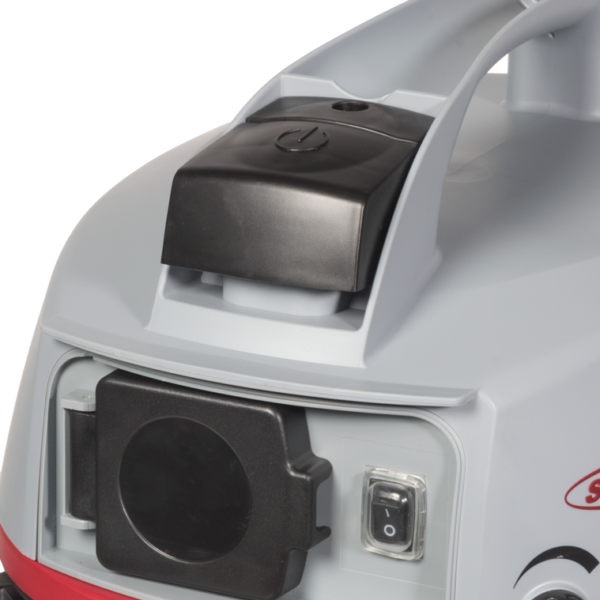 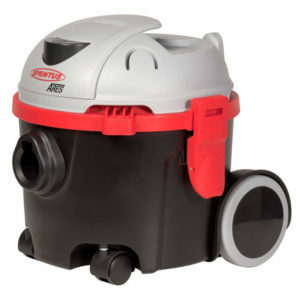 A high suction power and an efficient 700 watt engine are must-haves for SPRiNTUS vacuum cleaners and allow the compact and reliable ARES to be a dynamic partner in the professional cleaning industry.